Jenifer Metzger : Looking For Something On TV? Looking For Something On TV? 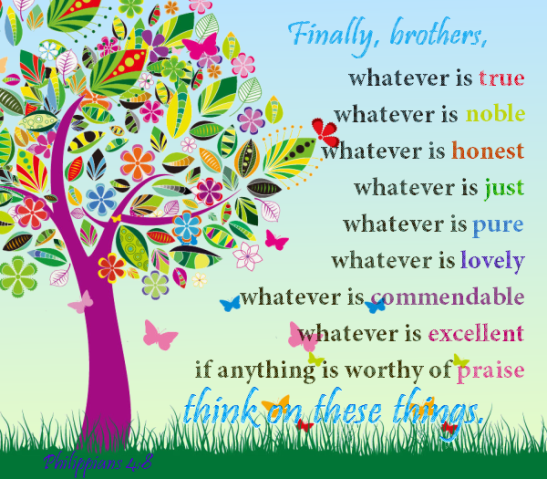 We want our family to focus on things that are true, noble, honest, just, pure, lovely, commendable, excellent and praise worthy. So much of what we find on tv is far from these things. So when we come across a tv program that is wholesome, we are thrilled to watch and support! Several years ago Hallmark Channel and Micheal Landon Jr. came out with the Love Comes Softly Series as a movie. I was thrilled! Now Hallmark Channel and Landon Jr. have a new series, When Calls the Heart. This series plays on Hallmark channel each Saturday night. In When Calls the Heart, Elizabeth Thatcher, a young school teacher from a wealthy Eastern family, migrates from the big city to teach school in a small coal mining town in the west. Each week we get to watch as Ms. Thatcher learns to adapt to small town living. Not only is Ms. Thatcher learning to adjust to a new way of life, but the towns people are learning to cope after losing a large number of their men in a mining explosion. I love that this is a show I can watch with my kids in the room and never have to turn it off. When Calls the Heart is a wholesome series for the whole family. If you are looking for a good family show, check out When Calls the Heart on Hallmark Channel. Check your local listings. Same at my house, we only watch what is approved by God according to the scripture you have shared so we can all watch with the children too. Incidentally we have Janette Oke too and now my 11year old son is reading her books. Thanks for sharing this movie, will look out for it. That is so great that you have set morals and boundaries for your family. Janette Oke is wonderful Thanks for stopping in Ugochi! Hi Jenifer, i hope you'll see this even though it's ages back but i just had to thank you for telling me about Janette Oke. i've learnt so much from the life of Marty and her family, because surprisingly, her problems aren't very different from the one's I face in my everyday life, even though the story is situated in 19th century America, it's very relatable. thanks for being a blessing, as always. love.